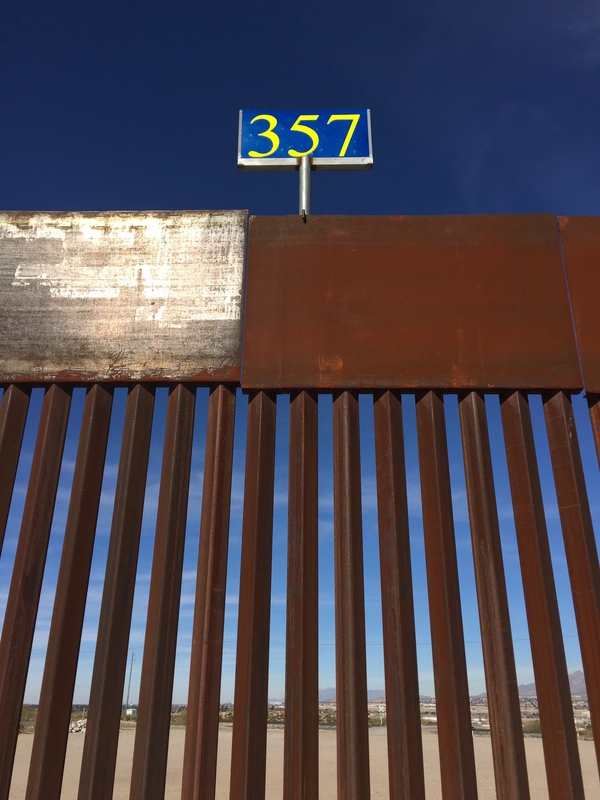 I recently returned home from a rather cathartic, compelling, and personally challenging time: A three-day journey [with other Episcopal clergy] to the borderland cities of El Paso, Texas, and Juarez, Mexico. First stop was Annunciation House in El Paso, where director Ruben Garcia and a holy host of volunteers feed and care for refugees, and help them make the necessary connections with family members for the next step in their journey. 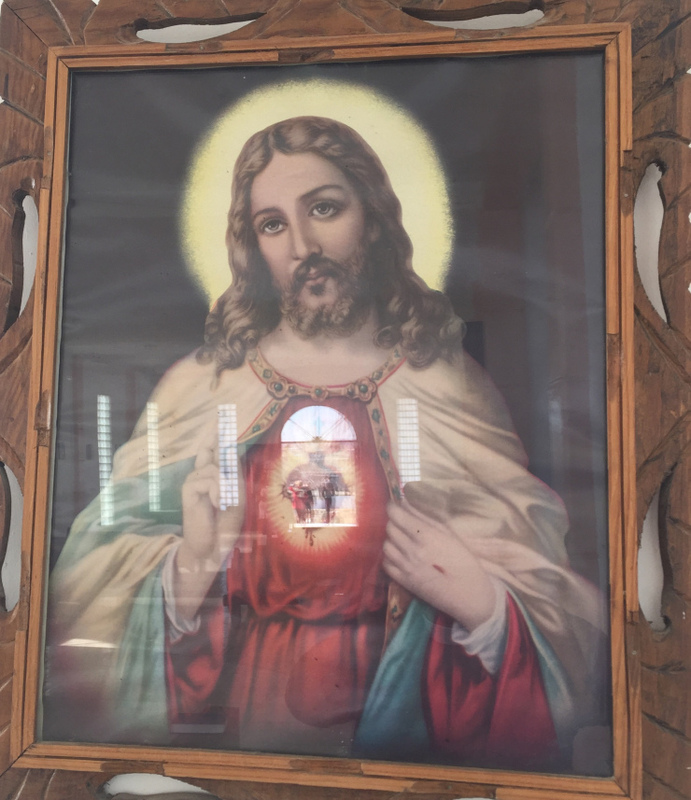 At Iglesia San Jose De Anapra in Juarez, Mexico, located just a few hundred yards from the border, I walked toward the Eucharistic table and noticed an image on the wall behind; The Sacred Heart of Jesus. The image of the Mexican sacred heart, depicted in many forms, is an image that conveys Jesus’ love for all humanity. Oh did my heart jump when I saw this, a reflection of our pilgrims leaving the church. I positioned my camera such that the reflection showed the doorway to the church as a doorway into Jesus’ heart--a metaphor for the hope that as a country we might welcome refugees into our hearts, and our homes. 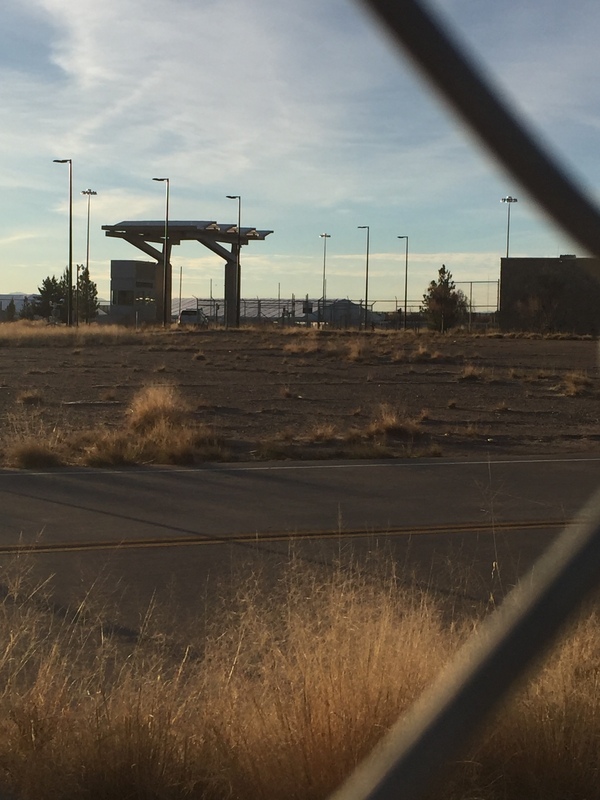 The last stop on our pilgrimage was our gathering at Tornillo, which is a concentration camp for what is now 2,700 unaccompanied minors. We got as close as we could, and once there, surrounded by fences and barbed wire and the adjacent cotton fields (Oh God, cotton fields? ), we prayed, and sang, for the children, for all of us and for God’s kingdom to come, now, as it is, in heaven. My pack is heavy and it’s cold tonight. Hush, mi’jita, don’t you cry. One step and another: it never ends. Following footsteps around each bend. Borders ahead and borders behind. Hush, my little one, don’t you cry. The desert is silent, with a moonless sky. No warmth, no comfort, no lullaby. I fear I’ve come to die. Hush, mi’jita and say goodbye. each letting go brings a breaking dawn. Mercy lives in the borderlines. So hush, my little one, don’t you cry. 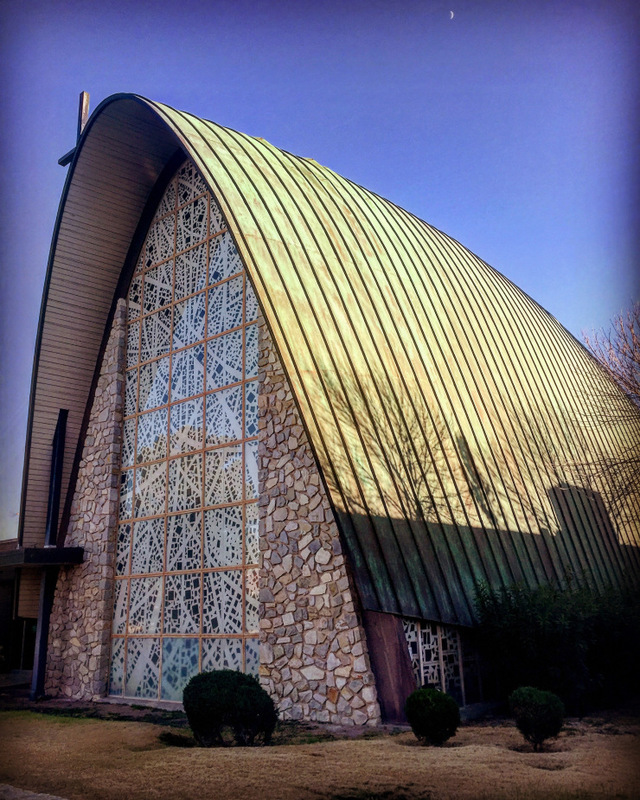 I would like to extend my thanks to the witness of Ruben Garcia and , the Rev’d Geoffrey Hoare and the members of the Urban-Suburban Colleague Group in the Episcopal Church, to the Rev’d Winnie Varghese, and to the St. Alban’s parishioners whose generosity allowed me to board a plane and see first hand what is just one part of an immense humanitarian crisis plaguing immigrants, refugees, and asylum seekers in so many places around the globe. Let us pray: O God, who created all peoples in your image, we thank you for the wonderful diversity of races and cultures in this world. Enrich our lives by ever-widening circles of fellowship, and show us your presence in those who differ most from us, until our knowledge of your love is made perfect in our love for all your children; through Jesus Christ our Lord. Amen.